Luminosa is as glamorous as it sounds! Coming in a palette of jewel tones, Luminosa is constructed with a shimmery tube filled with black baby alpaca - perfect for elegant accessories! Cascade Eco Highland Duo Yarn and Cascade Highland Duo Yarn are both similar yarns: hand wash, heavy worsted/aran (16-18 sts/4 in), 4.5 sts / inch, 100 gram, and on size 8 US needles. What about yarn that have the same look and feel? 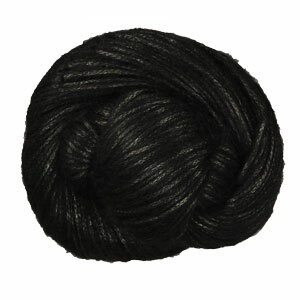 Find more yarn with a soft halo texture, a low (drapey) twist, and is machine dyed. You may enjoy taking a look at the , and Cascade Luminosa Slouchy Raglan Pullover kits all using Cascade Luminosa Yarn. 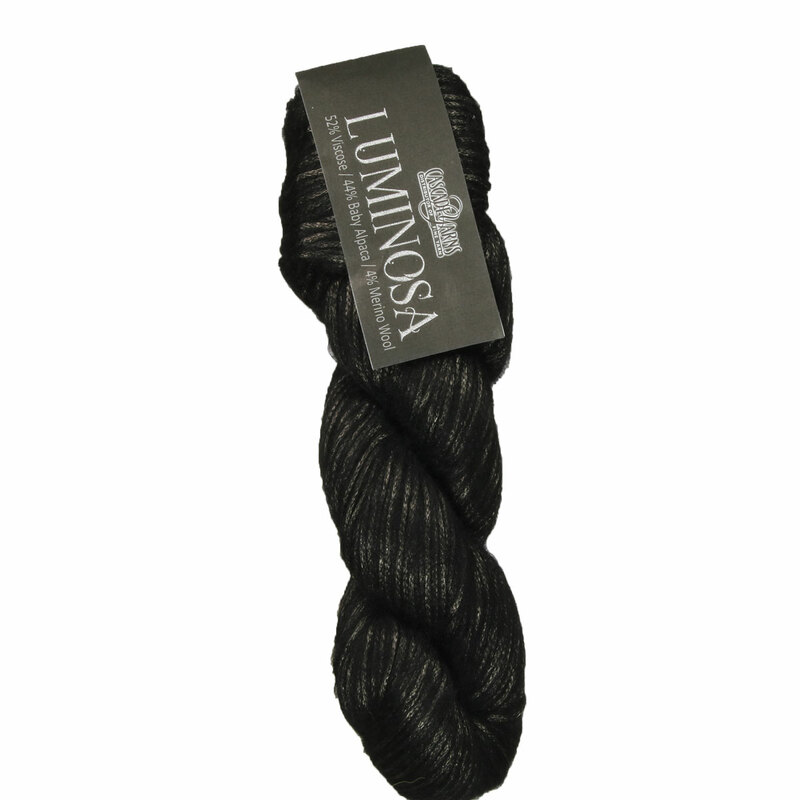 Hopefully our suggested project ideas for Cascade Luminosa Yarn can help you come up with your next exciting new project idea!